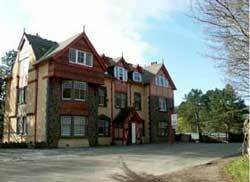 Eskdale has a wide assortment of accommodation, not only for holidays and short breaks but also for business customers. Eskdale is classed as a quiet valley where the main attraction are the fells, most places are geared towards walking and the outdoors with drying facilities, log fires, real ales and always a warm friendly welcome. 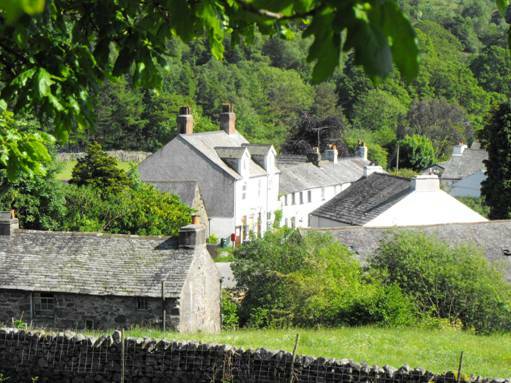 The 3 main villages of Eskdale are listed below, accommodation is spread from the upper reaches of Eskdale down to the pretty fishing village of Ravenglass. 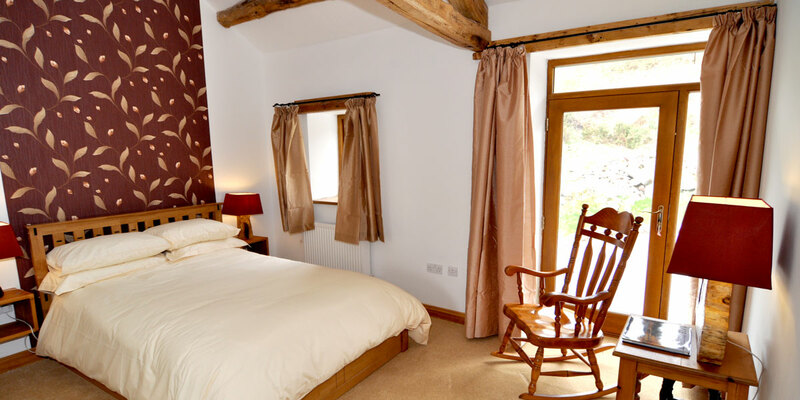 Hows Wood has 3 en suite bedrooms situated in the converted hay barn at Hollins Farm. Hollins, once part of the campsite at Boot is ideally situated close to 3 pubs for evening meals. Set in 3 acres of grounds which are a haven for plants and wildlife, ideal for photography and bird spotting. We provide a hearty Cumbrian breakfast, packed lunches and access direct to the fells, in the heart of the Lake District National Park. 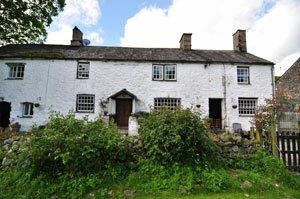 Bed and breakfast accommodation in the tiny hamlet of Boot in this quiet yet spectacular valley at the foot of Scafell. John and Leigh Gray will make you very welcome and provide a hearty breakfast.Places to eat are close by with Brook House Inn a short walk down the lane and the Boot Inn directly across the road. Boot in Eskdale is ideally situated for climbing and scrambling in the high fells or rambling along riverside and woodland pathways and bridleways. Open all year, Dale View is a comfortable Victorian house which was originally the local mine manager's house and has housed the Post Office since around 1900.Dale View is also the village Post Office and shop offering maps, walking and camping accessories, gifts, soft drinks and Lakeland icecream. Wha house farm is a family run working fell farm which provides bed and a hearty Cumbrian breakfast at reasonable rates. Set in the heart of the Lake District National Park, in upper Eskdale, it is the ideal starting point for walkers, climbers and visitors to the Western valleys. A warm welcome awaits you from farmers David and Marie Crowe. Well behaved dogs are always welcome. 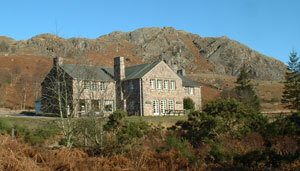 Traditional farmhouse bed and breakfast accommodation situated ideally for walkers at the top of the Eskdale valley. Penny Hill is a working National Trust farm which was once owned by Beatrix Potter. The farm is reached via Doctor Bridge one of the prettiest spots on the Esk. No email, No website, just give us a call. Stanley House is the perfect place to explore Eskdale, situated between Boot and Eskdale Green in the heart of the Lake District National Park. Surrounded by beautiful gardens and right opposite the scenic Ravenglass and Eskdale Railway, Stanley House offers B&B with a bit more freedom in a comfortable and relaxed atmosphere. Our 12 spacious en-suite rooms are all furnished to a high standard and have lovely views. There are two family suites, two guest lounges and after we’ve made your breakfast for you, you’re welcome to prepare your own drinks and snacks in our open plan kitchen and dining room. Stanley House can also be booked for groups and family celebrations, and dogs are welcome. Ask us about our latest special offers including golf breaks and dinner deals with local inns.